While the major announcement for the day out of Gearbox is undoubtedly, Borderlands 3, the studio also had a lot more announcements related to the franchise during its PAX East panel earlier today. Gearbox and 2K also announced Borderlands: Game of the Year Edition, which will include brand new weapons, “substantial” visual upgrades, quality of life improvements, all four expansions, and more. Borderlands: Game of the Year Edition will launch this April 3 on the PS4, Xbox One, and PC, which is next week! 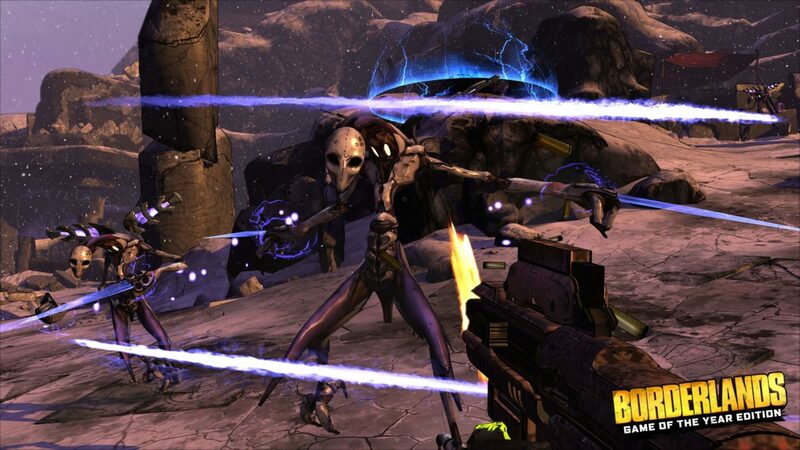 Finally, Borderlands 2 VR will be getting all the Borderlands 2 DLC this summer 2019 for free! More details will be revealed at a later time, but the keyword here is “free,” which should mean that everyone who has the game can and should download it when it’s out.